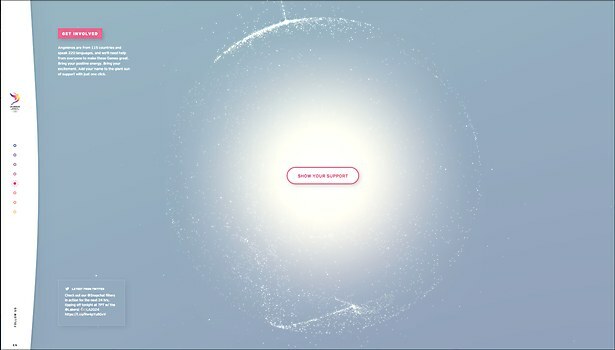 72andSunny & Active Theory showcase Los Angeles’s 2024 Summer Olympics bid with an interactive site. The city of Los Angeles, California publicly announced its bid to host the 2024 Summer Olympic and Paralympic Games. Promoting this announcement and utilizing the elegant brand system for the bid by multidisciplinary firm Bruce Mau Design, ad agency 72andSunny and digital production company Active Theory created a site that features impressive, eye-catching visuals and constantly updating data that keeps visitors informed on bid details and media coverage. “Our goal was to make a site that prioritzed a storytelling approach, not just an information dump for the LA Olympic bid,” says 72andSunny’s lead designer Andy Hekimian. 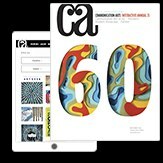 The team accomplished this with a linear scrolling site, eschewing tabs and sections for a layout that artfully flows from one subject to the next. The clean vertical navigation acts as a progress bar, expanding when selected to give additional accessibility options. 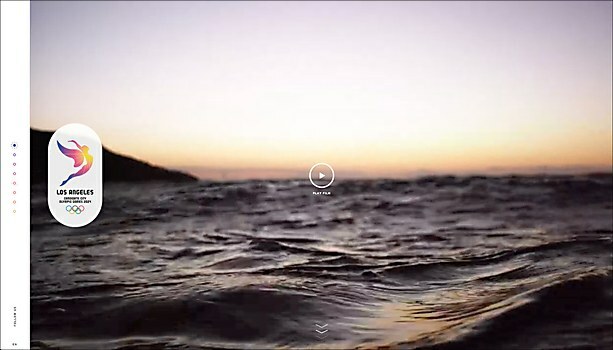 Navigation clues and tactile animations make user interaction easy, fun and rewarding—visitors can hover and click on almost anything, and the image will animate, encouraging users to explore the story of the bid. Video backgrounds, images from local Los Angeles photographers, an interactive regional map and a social aggregator, taking the form of the sun in the LA sky, make the site a highly tactile experience; the sun, hearkening to both the sunny weather Los Angeles is famous for as well as the bid’s tagline: “Follow the Sun,” invites users to show their support for the games by adding a particle of positive energy. The site launched on the same day as the official media release of Los Angeles’s bid and has received more than 41,000 visitors all across the globe. 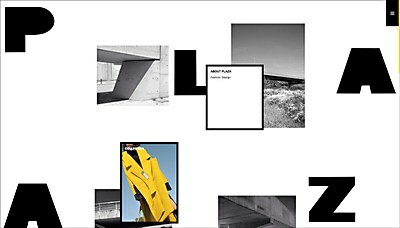 Fashion designer Sergio Plaza’s portfolio site conveys an intuitive, interactive feel. 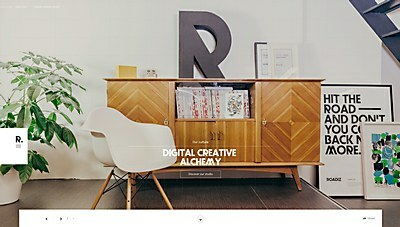 The digital creative studio built its astonishing portfolio site with its very own Roadiz CMS. 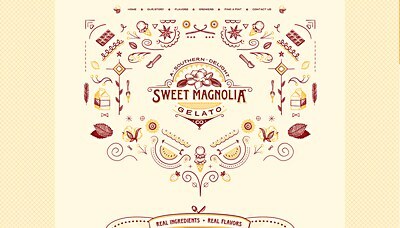 Mad Genius brings the gelato brand to life with eye-catching, mouthwatering SVG animations.